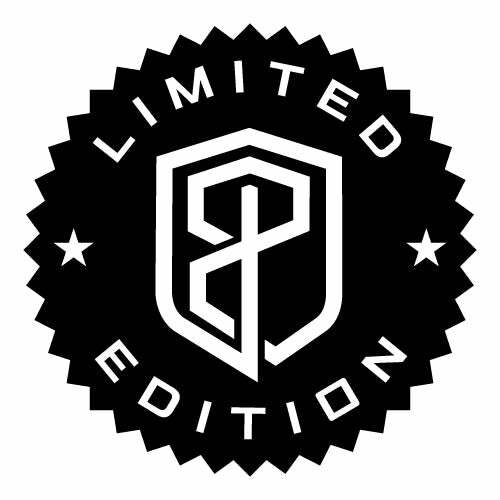 This is a Limited Edition product. Once we sell out, we will not be re-making any more in this print/ color. Grab yours while you can! The Vitality Sports Bra is our best-selling bra of all time, bringing in over 1,000 five-star reviews in the past year alone! It is the perfect blend of comfort and style, with over 40 color options available. Our Vitality Sports Bras’ custom nylon/lycra fabric blend allows it to move with you, so nothing comes between you and your PR. We also find many of our customers wearing our Vitality Bras for their everyday wear outside the gym because of their incredible comfort. We designed our Vitality Sports bras to be accommodating for a variety of body types, including women with a more muscular build. Gone are the uncomfortable days of bra straps digging into your well-earned shoulder muscle!